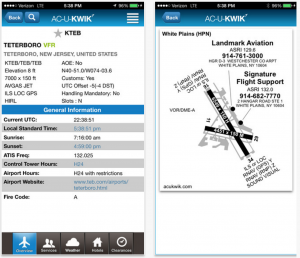 AC-U-KWIK for iPad is a flight planning resources for commercial pilots. 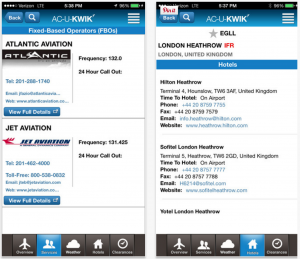 This app incorporates an extensive off-line database of domestic and international airport reference materials. It also has real-time weather forecasting and local hotel and customs information. 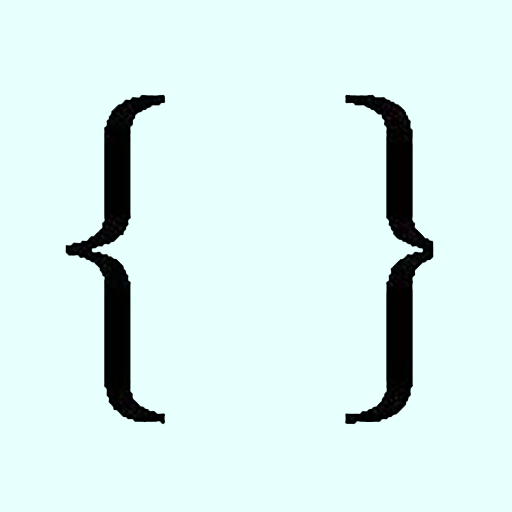 An interesting feature of this app is the server based API.acukwik.com which keeps track of the user’s and what devices they install it on. Individual users are limited to two unique devices, business users can negotiate for a block of subscriptions of any size, for example United Airlines has purchased a block of 100 subscriptions.